Third Sector Jobs has been designed to help you find the right charity jobs as easily and as quickly as possible. 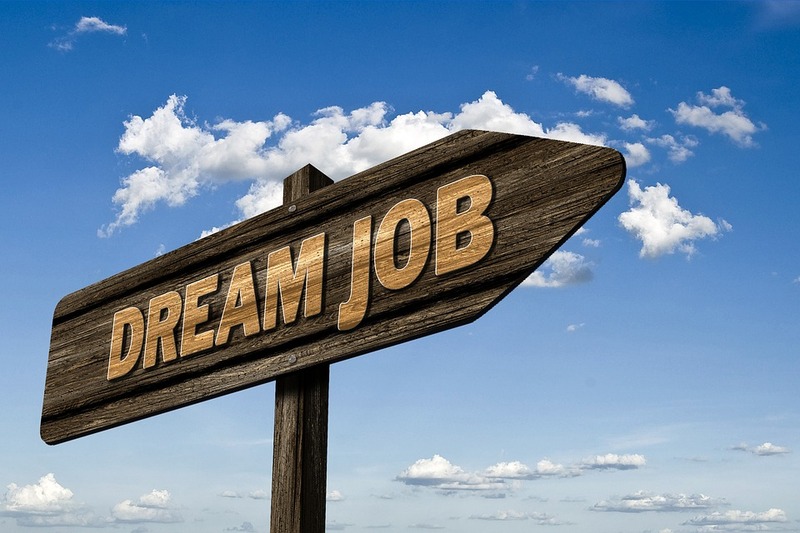 Whether you are looking for your first charity job or are looking for a more senior charity or fundraising manager position then Third Sector Jobs has a number of job searching tools that will help you to find the right role for you. Click on find a job to browse the latest job opportunities from Third Sector Jobs and be on your way to landing your dream charity role. And if you're recruiting, post a job to start reaching the best candidates in the third sector. Read the latest career advice to help you develop your career in the third sector - from CV and interview tips, to what it's like to work for a variety of charities. Stand out with an exceptional cover letter template - a unique cover letter could truly set you apart from other candidates, so always be sure to customise your cover letter to that specific job. Search for specific jobs - decide what you are looking for and we'll provide you with results that match your search, including vacancies for fundraisers, marketers and general management jobs. Manage your applications - make sure you keep track of all the applications that you have made from your Third Sector Jobs account. At Third Sector Jobs, we have solutions and packages designed to help you hire the right talent. With thousands of specialist charity jobseekers, we have the candidates that you are searching for. To discuss your recruitment needs, call Gabriella Lee on 020 8267 4085 or email gabriella.lee@haymarket.com.